The Star Sydney team loving their award! 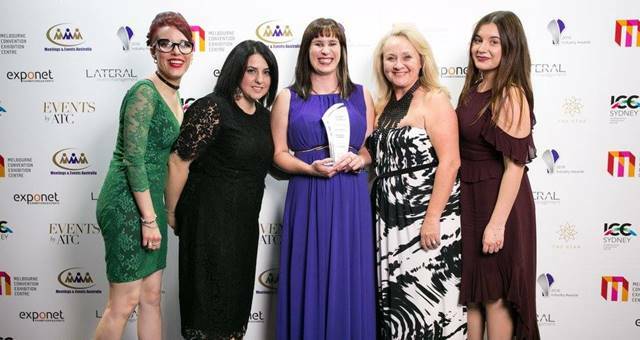 The industry’s top achievers were recognised this week in the 2018 Meetings and Events Australia National Awards. 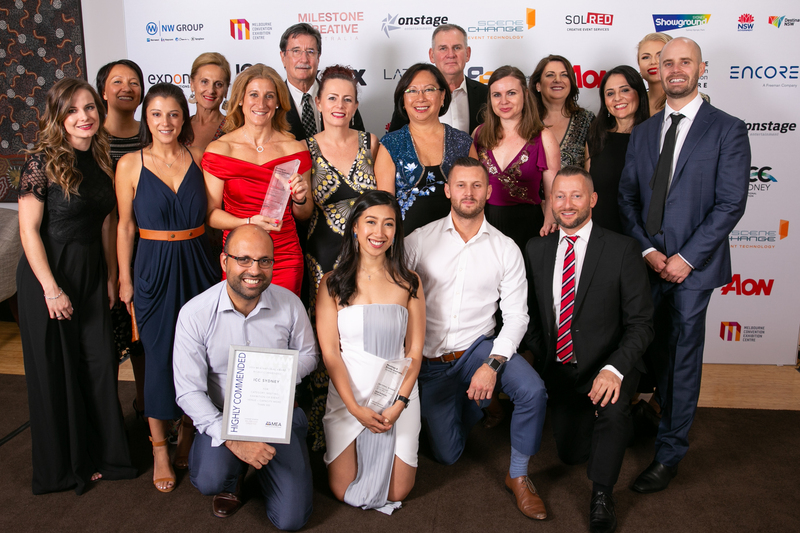 The awards took place on 2 April 2019, following the three-day MEA Evolve conference at Brisbane Convention and Exhibition Centre. 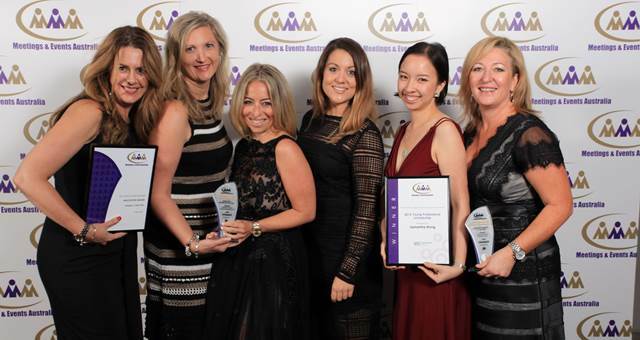 A total 32 awards were given out on the night, recognising 2018’s top events, venues, event professionals and event teams. 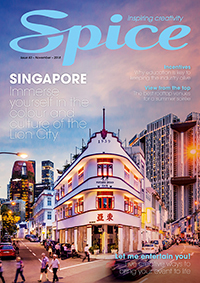 Among the winners was Get Global, which took out exhibition of the year for the second year in a row. 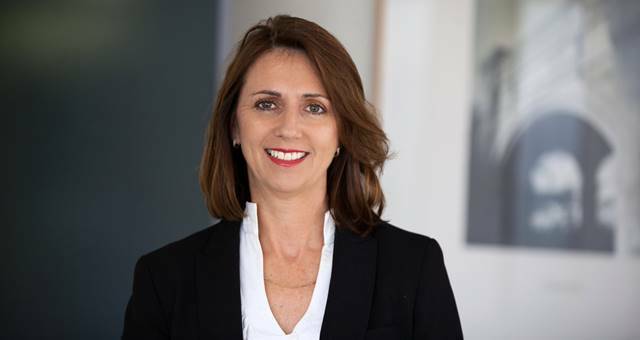 Co-founder Donna Kessler described the win as a “monumental achievement”. 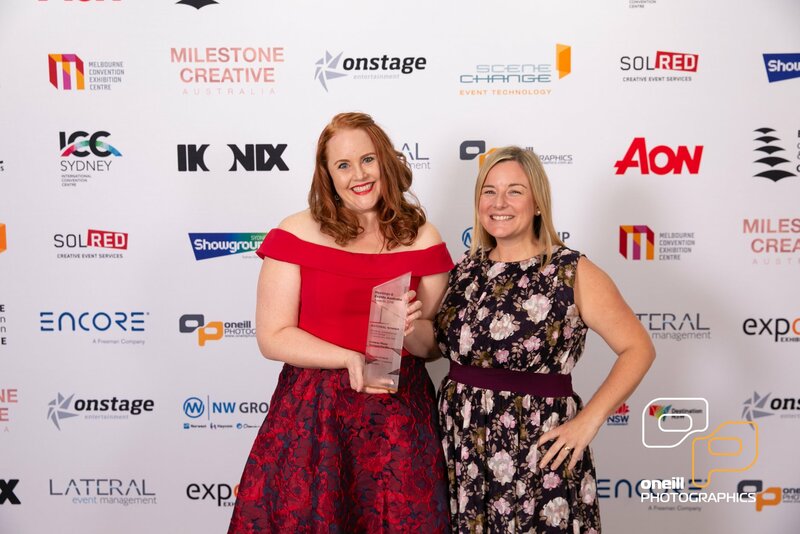 Arinex cleaned up with four awards on the night, including PCO of the year, event manager of the year (Melissa Murphy), MEA future leader (Ashleigh Dann) and the platinum award for an individual (Melissa Murphy). 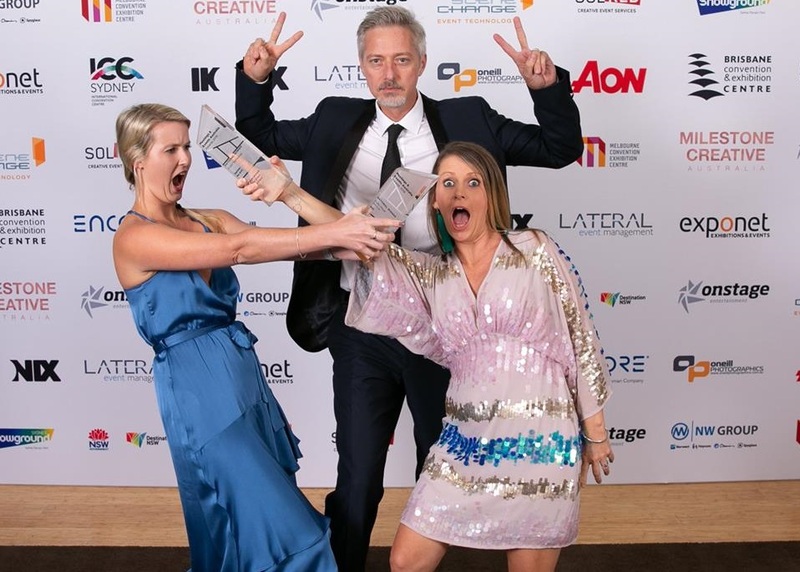 AV1 were also big winners, taking out the awards for audio visual services, event technology (Sprintr by AV1) and the platinum award for a company (Sprintr by AV1). 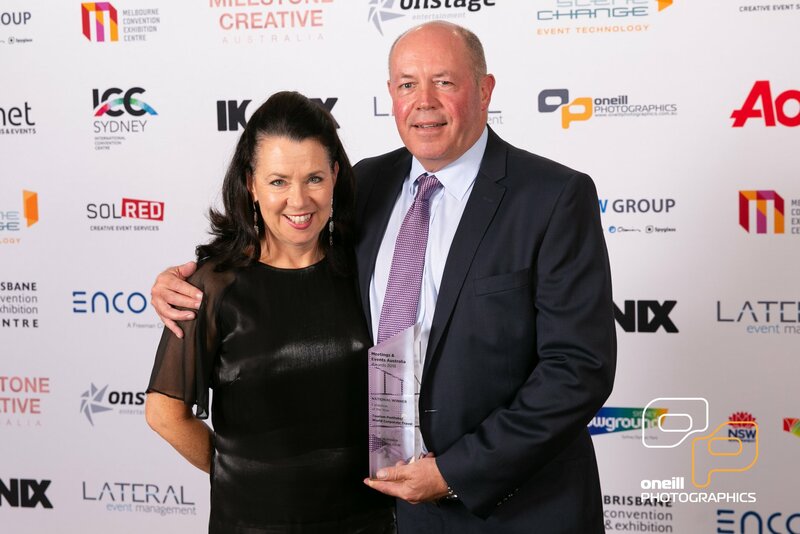 Lateral Event Management founder and CEO Simon Baggs received the outstanding contribution award for his valued contribution to the industry. Baggs said he was “truly humbled” to receive the award.